Posts tagged with "Southwest Sampler"
Two popular multi-day adventure vacation packages invite active travelers to explore the wonders in and around the red rock playground of Moab, Utah, during the 2019 season. But visitors take note: due to the growing demand for quick escapes, space will go fast! Moab Adventure Center (www.moabadventurecenter.com), the go-to specialists for all the outdoor pursuits Moab is famous for, has seen bookings increase every year for its four-day Southwest Sampler and their 4-day Westwater Canyon Multi-Sport vacation packages. There’s good availability now for the spring and summer on all Moab Adventure Center’s offerings, but Lake suggests booking soon for the coming season. Bundling the activities rather than reserving a la carte also saves money. Keeping pace with increased sales and demand, new for 2019 is a partnership between the Moab Adventure Center and the newly opened SpringHill Suites by Marriott for lodging. Offering twice as many guest rooms as the previous property utilized, it has enabled the tour operator to double guest capacity on its Southwest Sampler package. Widely considered to be the best family hotel in Moab, it offers multiple pools, hot tubs, and a kid’s canyon, complete with a splash pad and waterfalls. Moab Adventure Center is at the epicenter of nature-themed rather than theme-park-style adventure, promising activities that include rafting, jet boating, stand up paddle boarding, hiking, mountain biking and hot air ballooning. Hummer safaris, rock climbing, canyoneering and horseback riding are also very popular pursuits. Many of these activities are conducted with guides, an arrangement that helps preclude the kind of damage to the land that can happen when uneducated visitors venture into sensitive areas. Guides help people understand where they can move through backcountry with the least impact possible. The Moab Adventure Center is a division of Western River Expeditions (www.westernriver.com/) an adventure travel company headquartered in Salt Lake City, with operations and offices in Moab and Fredonia, AZ. 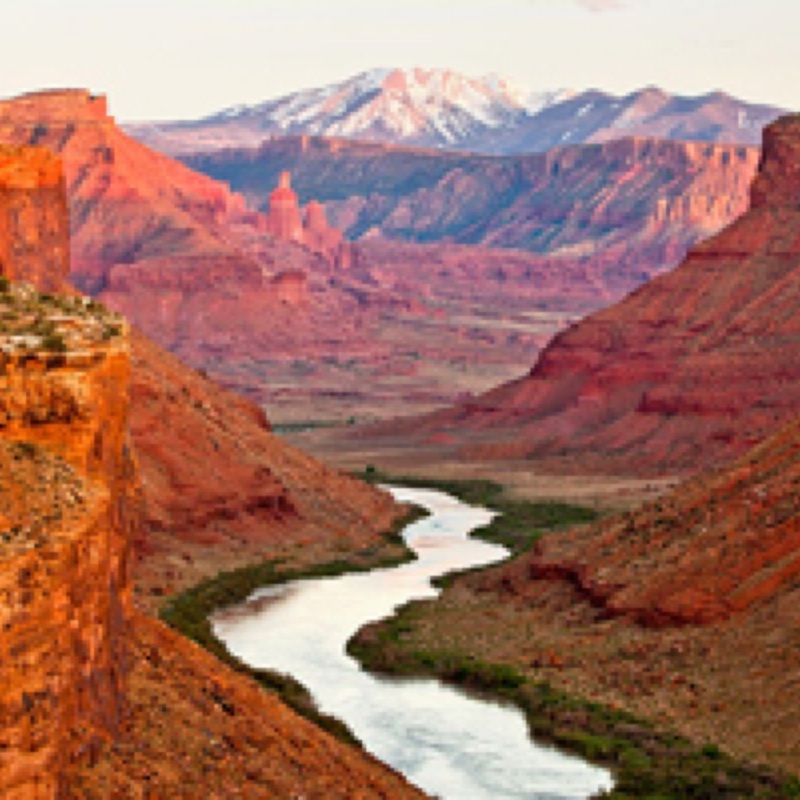 The company is the largest single tour provider in Moab, Utah. The Moab Adventure Center is located at 225 South Main St., Moab, UT 84532. For information and reservations please call (435) 259-7019 or (866) 904-1163. The center also has a 2,000-square-foot retail space selling adventure related gear, clothing, maps and souvenirs. This entry was posted in Travel + Food and tagged 360, 360 Magazine, arches national park, Arches National Park Tour, august, Brandon Lake, Colorado River, Global Society, Hannah Audrey Lowe, hiking, Hot Air Ballooning, Hummer safari, jet boating, Marriott, May, Moab, Moab adventure center, Mountain Biking, Rafting, Salt Lake City, Sharon Victory, Southwest Sampler, SpringHill Suites, stand up paddle boarding, Utah, Vaughn Lowery, Western River Expeditions, Westwater Canyon on February 7, 2019 by wp360mag.